We have learned many new things in maths in this half term. We continued to develop our understanding of partitioning to help add and subtract 3 digit numbers. We then moved on the consider multiplication and division. We cemented our understanding of the methods used in key stage one before trying some new problems solving methods; more appropriate for the larger numbers we are working with. 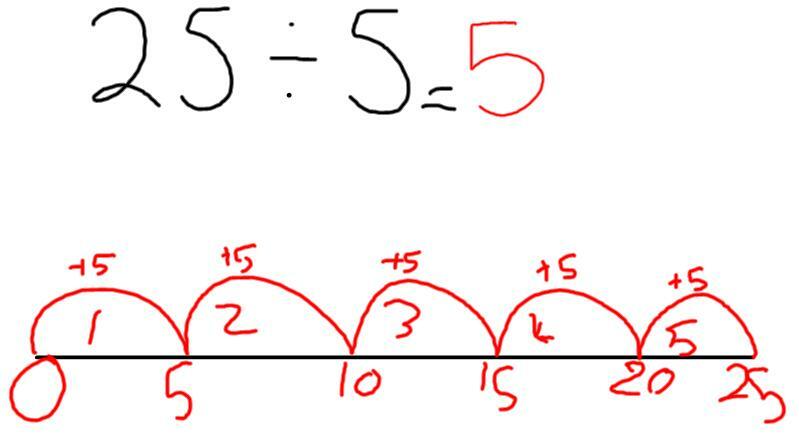 In division we have learned how to use a number line to solve division questions. If you would like to help your child practice these methods at home, it would be very helpful. We are really working hard to learn our timetables and the children would really benefit from practicing these at home with their families.